Chrysler car dealerships offer automotive technician jobs to mechanics who are certified through the MOPAR CAP (Career Automotive Program). 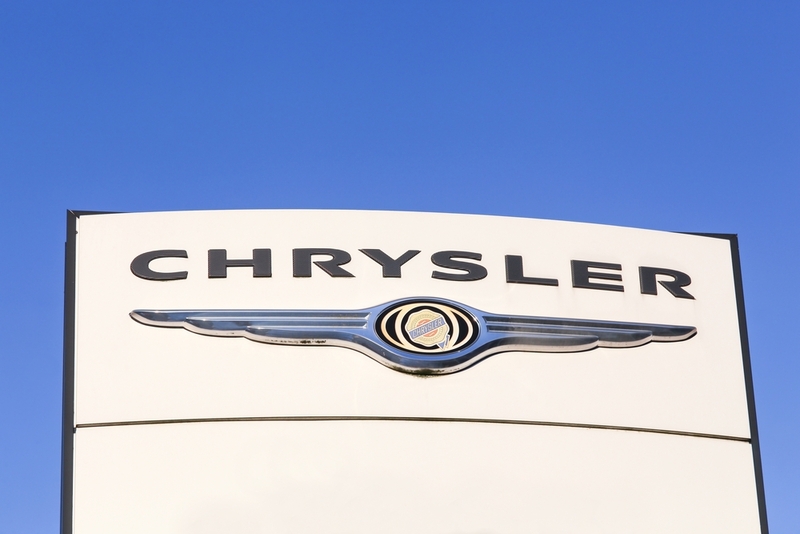 If you’re interested in automotive technician jobs where you’ll be working on Chrysler brand vehicles, you’ll need to become a certified Chrysler automotive technician. While you can learn a lot on the job at a Chrysler dealership or an independent repair shop, nothing will prepare you for the job the way that the right auto mechanic school and program will. For Chrysler brand vehicles, including Dodge, RAM, and Jeep, that training comes from MOPAR CAP (Career Automotive Program). MOPAR CAP is a two-year intensive program that is specifically designed to give you the auto mechanic training necessary to provide a Chrysler dealer with the most value possible. MOPAR CAP graduates are highly qualified automotive technicians who have a basic understanding of the workings of Chrysler products and can begin working in entry-level auto mechanic jobs starting right after graduation. MOPAR has partnered with a number of community colleges, trade schools, and auto mechanic schools to make this program available around the country to those who want to start and build a career in the automotive industry. Because auto mechanic jobs are so competitive, this kind of program is absolutely essential to show that you have what it takes to be a valuable employee from the day you’re hired. In the two years that you are enrolled in MOPAR CAP, you will split your time between lecture-style classes and laboratory work. However, your “laboratory” will not be a lab at all, but rather a Chrysler, Dodge, RAM, and/or Jeep dealership. To be a part of the program, students must gain sponsorship from a Chrysler dealer. Through this sponsorship, you’ll get the dealership training you need to begin your career as soon as you graduate. This facilitates the program’s unique layout of alternating semesters in the classroom and semesters working in the dealership to gain first-hand experience and hands-on skills. With the knowledge and skills necessary to work on Chrysler vehicles, and on-the-job training at a Chrysler dealership throughout the program, you will be ready to start an entry-level job in this field with no trouble at all. And you’ll likely be a candidate for a better auto mechanic salary than someone starting out with little or no training or schooling specific to the Chrysler brand. Who’s a Good Candidate for MOPAR CAP? Mechanical aptitude Basic math skills Proficiency with a computer Good communication skills Good organizational skills Good teamwork skills The best candidates who invariably get the first jobs and the best auto mechanic salaries upon graduation are also detail-oriented and never afraid to get their hands dirty. The automotive service sector is growing rapidly, and more auto mechanic jobs are becoming available every day. At the same time, dealerships and service centers are looking for the very best mechanics and technicians. By completing MOPAR CAP, students have a much better chance of not only getting good auto technician jobs but also of getting better salaries and more opportunities for growth in their car mechanic careers.